Deeper is designed with your spiritual growth in mind. 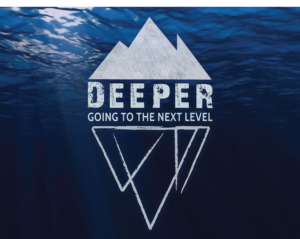 Join us as we dive into worship, receive practical hands on training, and discuss with one another how to take the next steps that lead to a deeper experience and walk with Jesus. Take Your Faith To The Next Level!! !